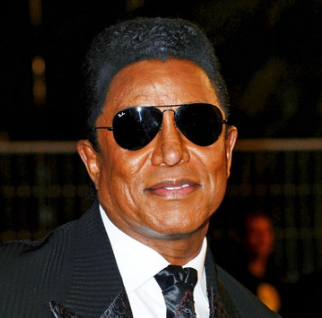 Jermaine Jackson was robbed of more than $150,000 in jewelry, furs, and clothes after claiming he couldn’t afford to provide child support. 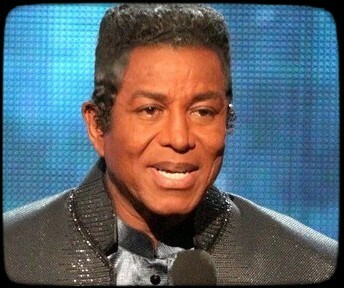 Jermaine Jackson couldn’t afford to pay child support because he was broke. 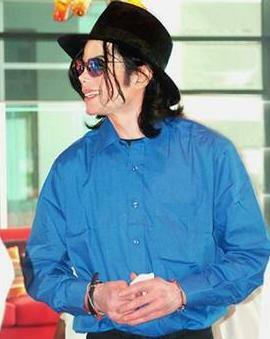 Michael Jackson certainly made history after winning four American Music Awards but he was beaten by Taylor swift for the year’s favorite artist and the evening’s top winner. 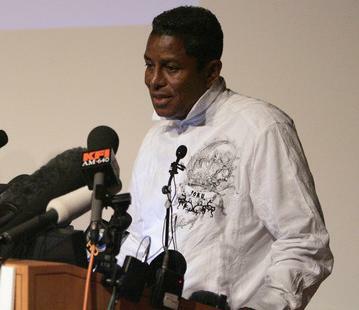 Jermaine Jackson confirms that Michael Jackson tribute concert has been pushed back from September 26 to June 2010 and the venue was changed from Vienna to London. Chris Brown is not going to perform at a Michael Jackson tribute concert in Austria, according to a person close to the situation said Wednesday. 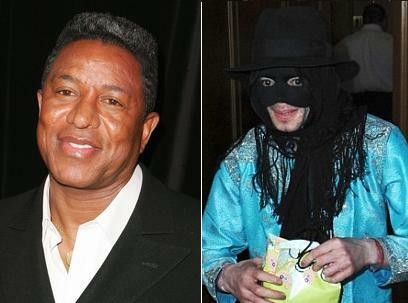 Michael Jackson has plenty of siblings who depended on him financially, but it’s brother Jermaine who seems to be doing the most to profit from him after his death. 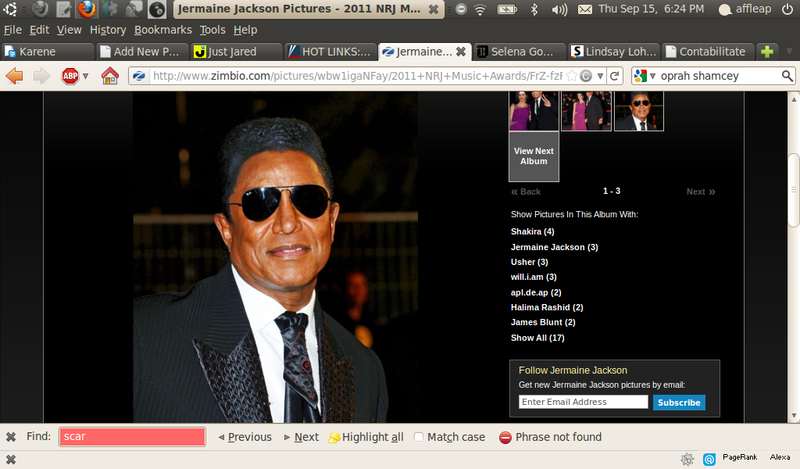 A reunion of the Jackson 5 is not quite as easy as Michael Jackson denied on Thursday that he would take part in a reunion of the famed Motown singing group, a day after elder brother Jermaine said the faded pop star was on board.